Furious, arena-style fighting is the name of the game in this crushing challenge. When Rick's training school is invaded by a bunch of no-good meanies, Rick and his crew decide to take matters into their own hands. Play as Rick or one of the other brawlers as you try out your martial arts skills in Journey mode or an old-fashioned Tournament. Animation mode makes the game more palatable for beginning players, while the Expert option extends the gameplay for higher replay value. The moves are deadly and the action is intense. 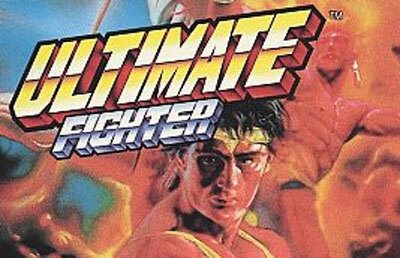 You'll have to be at your best from the outset of this fierce fighting game. Play alone, or get up to eight players in on the action in a multiplayer Tournament.